AVON, OH – The ThunderBolts scored five runs on six hits in the second inning and never trailed in a 7-4 victory over the Lake Erie Crushers Sunday night at All Pro Freight Stadium. The win was the second straight over Lake Erie. Zach Aakhus started the second-inning outburst with a double and Jareck West walked in front of Mike Mobbs, who singled home Aakhus. Bruce Alter doubled home West and Mobbs scored on a Brandon Pearl single. After Mike Torres was hit by a pitch, Chad Cregar singled home Alter and Pearl to cap the rally. The ThunderBolts bats were silenced after that by Paul Fagan, who only allowed one hit over his final five innings. The Crushers responded quickly to the Bolts early offense. They scored a run in the bottom of the second on an Adrian Ortiz RBI groundout. In the third, the Crushers collected five hits and scored three more runs. Kellen Kulbacki drove home two on a single and Brian Erie’s two-out hit scored Kulbacki to bring the Crushers to within one. After that, the Crushers were unable to take advantage of several great opportunities. Lake Erie had their leadoff man on base in eight of nine innings but only scored in two of them. 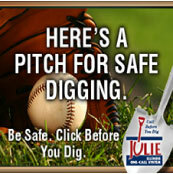 They left a man at third base six times. The ThunderBolts put the game out of reach in the ninth. After Torres led off with a walk, Cregar hit his fifth home run of the year to make the final score 7-4. Dustin Williams (2-1) allowed four runs over 6.1 innings to pick up the win. Fagan (0-1) took the loss. Tyson Corley allowed a hit and a walk in the ninth, but did not let Lake Erie score, earning his sixth save. 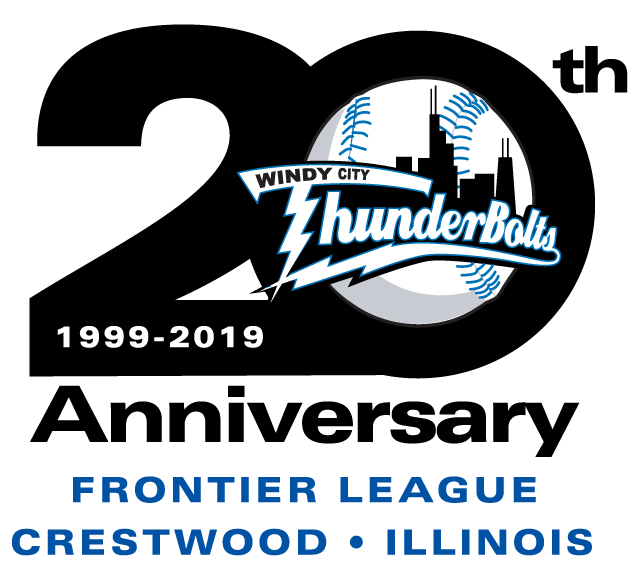 The Bolts will rest up next, getting two off-days before the season continues Wednesday night, when Windy City will host the Joliet Slammers at 7:05. It is $1.00 Wednesday at Standard Bank Stadium as Mike Recchia (3-0) takes the hill for the ThunderBolts. Anyone who cannot make it to the park can hear the game broadcast on WXAV, 88.3 fm and WXAV.com.